SG Eco Industries utilizes Australian Technology. 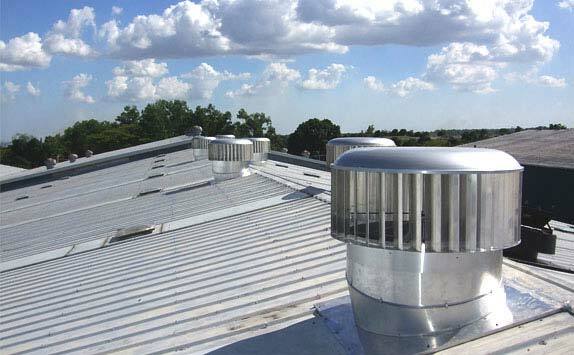 SG Eco Industries utilizes Australian Technology in both its Sky Tunnel natural lighting and Green Vent ventilation systems. 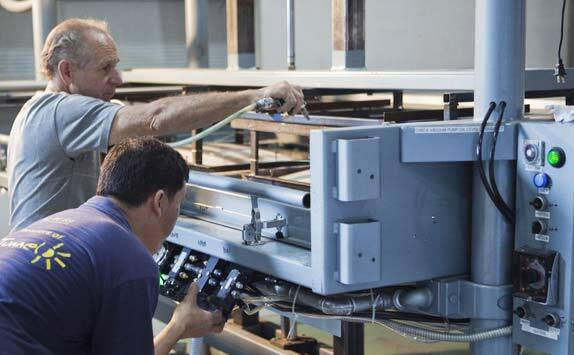 All of our products are manufactured here in the Philippines following strict ISO certification guidelines. 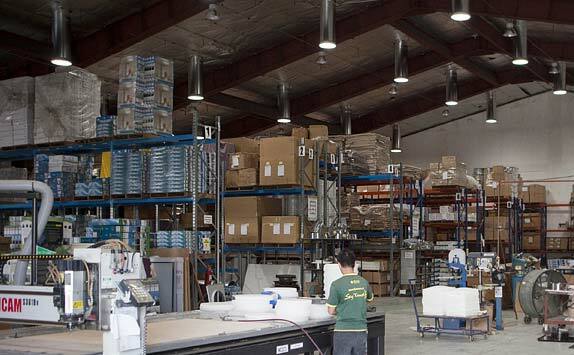 SG Eco Industries Inc has a factory and office located inside the Philexcel Business Park. The Business Park is situated within the Clark Freeport Zone, Pampanga. 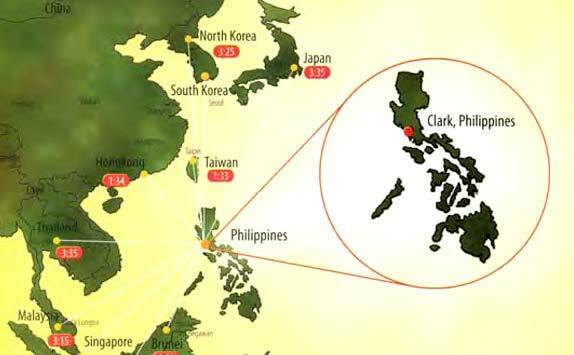 The Clark Freeport Zone is a 33,000 hectare facility that was once the American Air Force Base of Clarkfield, located approx 80km north of Manila. Being based inside this well located Freeport Zone gives SG Eco Industries many advantages over other companies manufacturing elsewhere. The products can be produced more cost effectively due to the fact SG Eco Industries Inc is exempt from any import, export duties and taxes. The Philippines is also located in the heart of some of the worlds busiest shipping lanes, making freight a more affordable cost component. 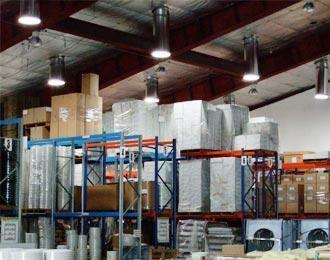 SG Eco Industries Inc. will provide the highest standard of service and products to all our customers. Wherever possible, the products provided will utilize renewable energy, thus reducing the consumption of our environments precious resources. Manufacturing for generations to come. SG Eco Industries is commited to operating in an environmentally friendly manner. 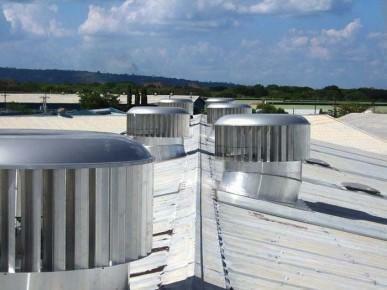 This is through conformance to our environmental management system. SG Eco Industries shall exceed all applicable regulatory, legal and other requirements. We are commited to continual environmental improvement as well as minimizing waste products, pollution and anything else that has an adverse impact on the environment. 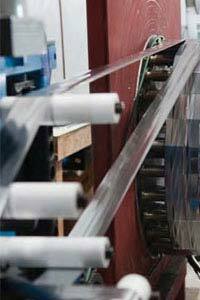 SG Eco Industries is a leader in manufacturing industry. We shall exceed our customers' expectations through conformance to our quality management system. We are committed to continual improvement in all ares of our business.